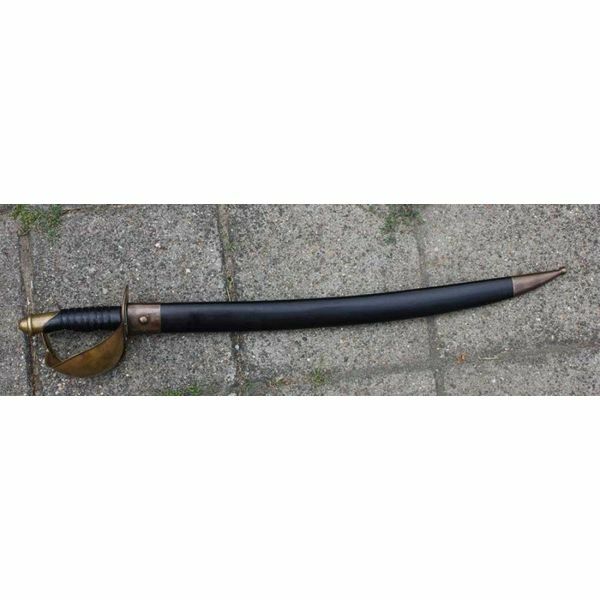 Sabres like this were very popular in the 17th century and the beginning of the 18th century. 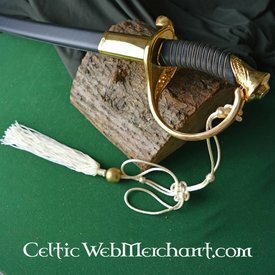 They were used by i.a. 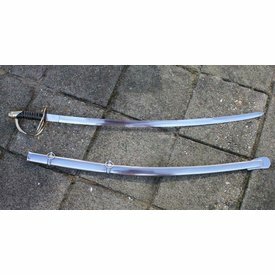 pirates to hijack enemy ships. 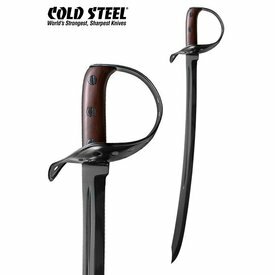 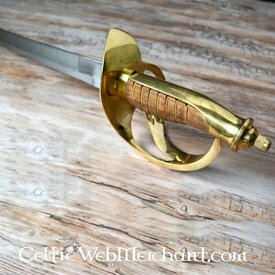 This pirate sabre is equipped with a protective grip that is covered with leather for a better grip. 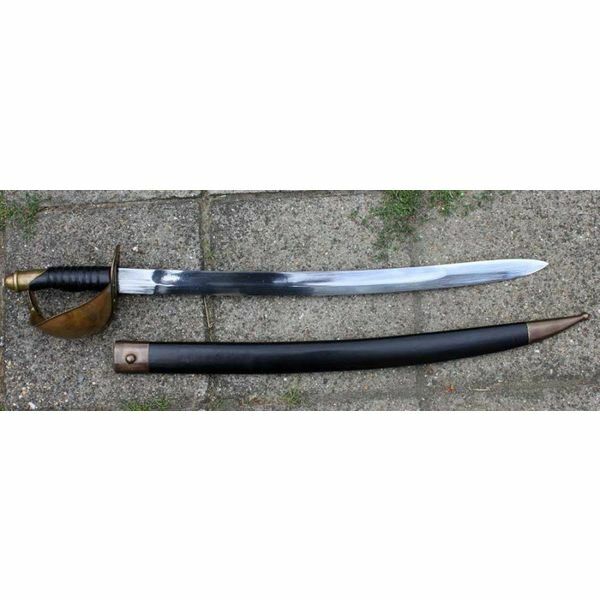 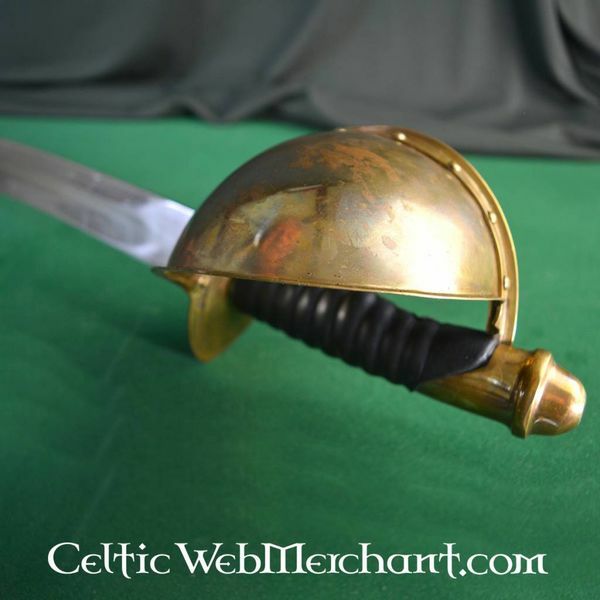 The sabre has a length of 77 cm and has a blade of 61 cm. 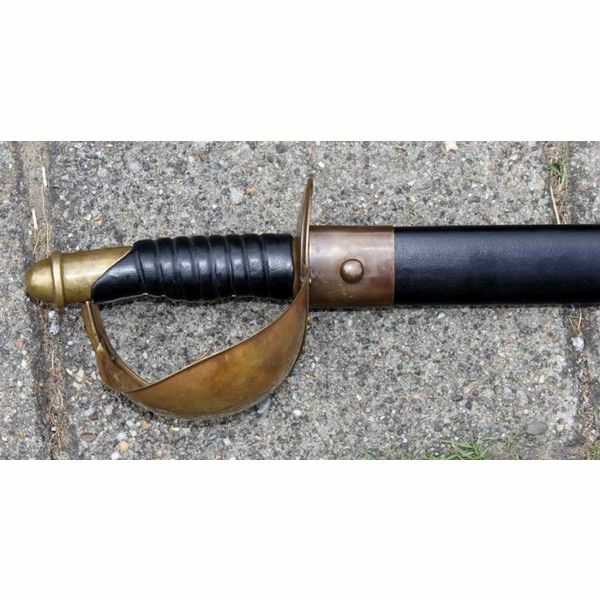 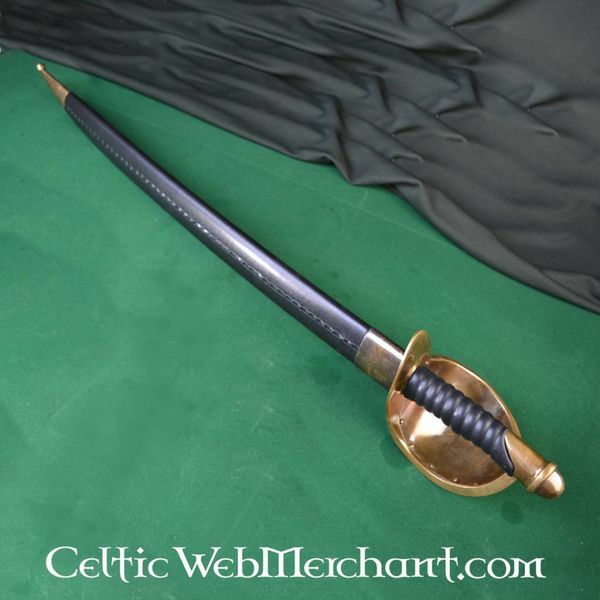 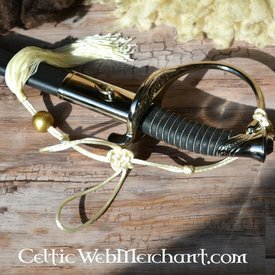 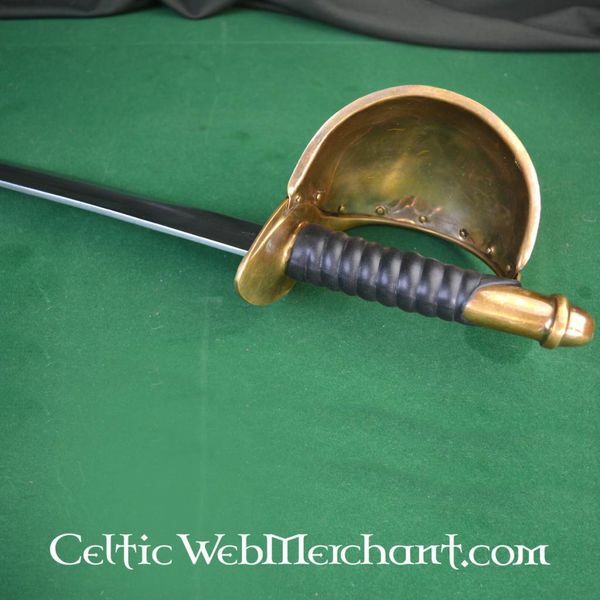 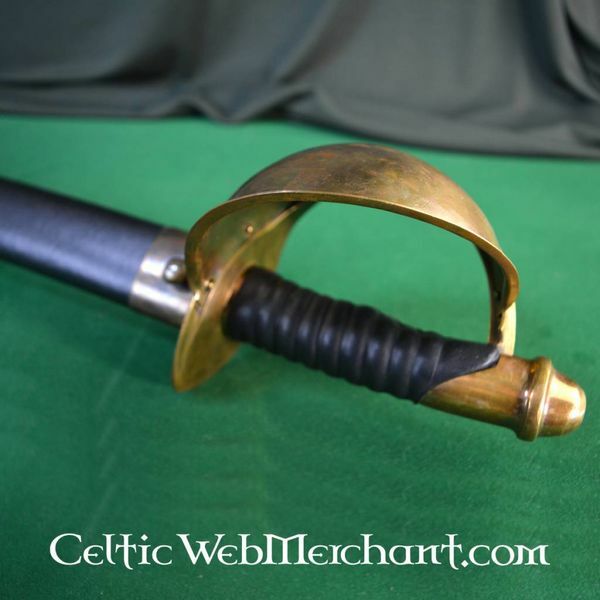 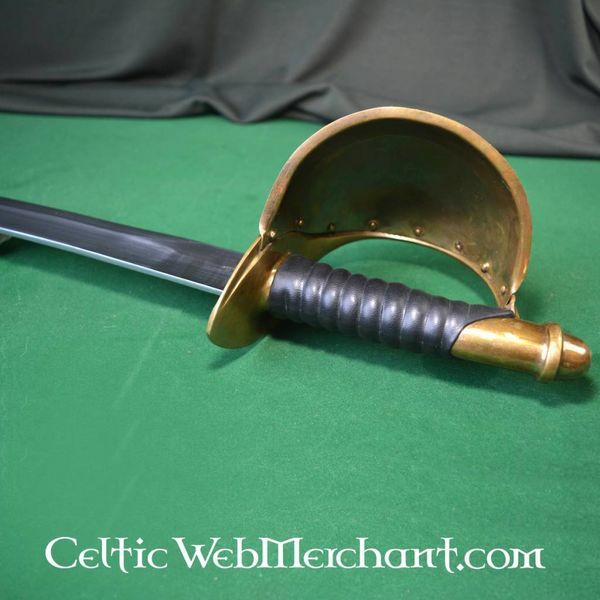 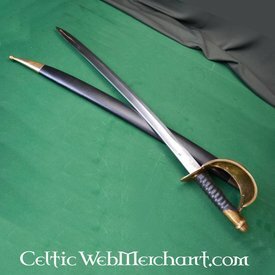 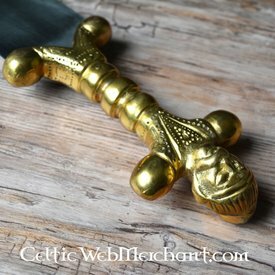 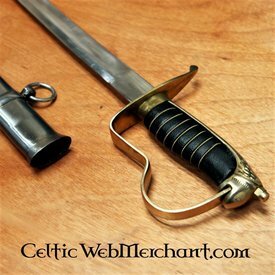 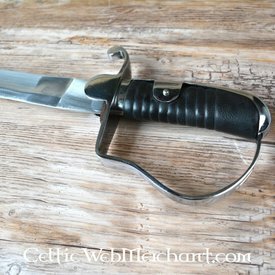 It is delivered including a scabbard and is not battle-ready.